Chris McMahon is an entrepreneur fueled by his own inspiring recovery from addiction, and he is building a healthcare empire in Louisiana. 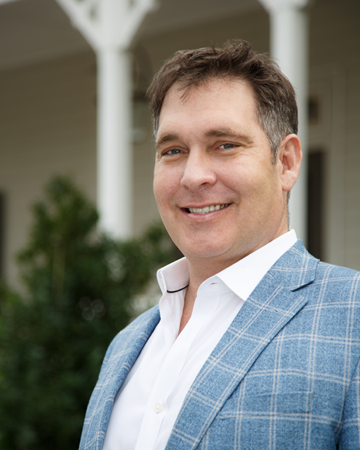 Aside from being the founder and CEO of Longbranch Healthcare, he is also co-founder and co-owner of Passages Hospice in New Orleans. Chris is actively involved in the community, particularly on behalf of addiction recovery projects. In 2015, he was invited to participate in the “Unite to Face Addiction” campaign in Washington D.C. where he met the U.S. Surgeon General and President Barack Obama’s Drug Czar to discuss the future of addiction treatment in the U.S. He is passionate about the development of healthcare companies and giving others the chance he was given, to escape the clutches of addiction.